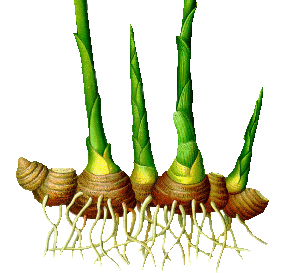 Historically, ginger has been highly valued for its health benefits, as well as its flavour. In the Middle Ages less than half a kilogram was equivalent in value to a sheep! Fortunately, while the ginger in Spice of Life’s products carries the same benefits as it did then, the price is far lower. Ginger is a traditional Chinese remedy to counteract motion sickness. This benefit has been proven in a study involving the University of Michigan and Taiwan’s National Ying-Ming University. In fact, ginger can be used as a remedy for any nausea – morning sickness, post surgery or chemotherapy nausea, as well as nausea with many other causes. Other proven benefits of ginger include reducing the pain caused by arthritis and migraines; moderating symptoms of asthma; increasing the rate of digestion; reducing ‘bad’ cholesterol and increasing ‘good’ cholesterol; potentially reducing the chance of heart attacks and strokes as well as activating a ‘suppressor gene’ for certain types of cancer.